Kooman & Associates was founded on the belief that your financial professional's advice should be based on your personal needs. Putting you first is the cornerstone of our practice and shapes every aspect of our firm. It’s the reason we take the time to get to know you and appreciate the challenges and opportunities you face. It’s why we make sure you understand the recommendations we make and strategies we pursue. It’s why we’re committed to complete transparency and accountability. And it’s the reason we’re an independent firm – so our professionals have the flexibility to provide the solutions that are best for you. 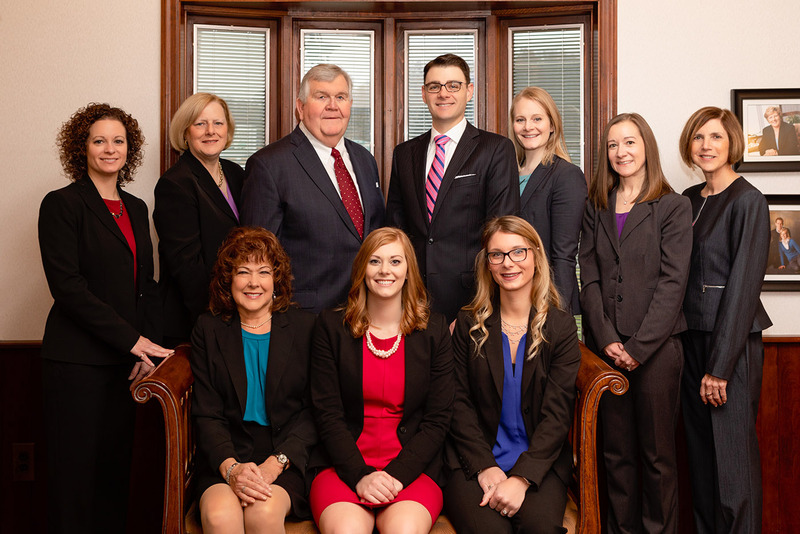 Our team of professionals is committed to providing the highest possible level of service in helping you plan for the things that matter most to you. As time passes and life changes, we’ll be here to help you make informed financial decisions based on our objective analysis and straightforward advice.